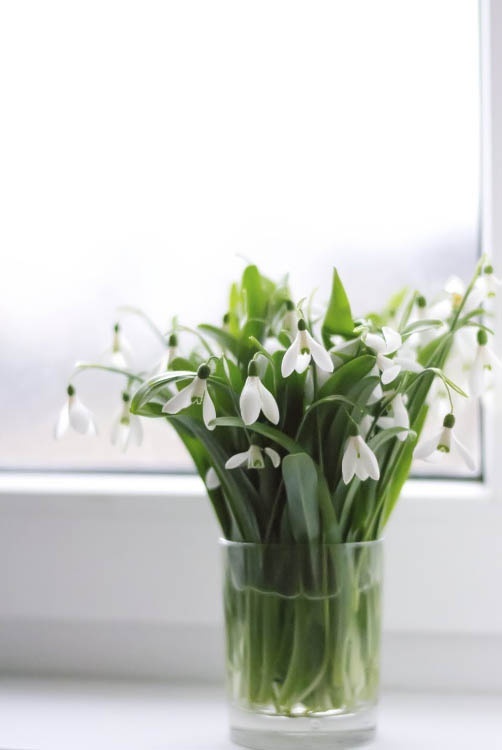 This season we are inspired by woodland green and the feelings of fresh and newness with every emerging bulb; tells us that spring has arrived. Come in store to see our lovely floral arrangements made by our expert team using seasonal bulbs and flowers. Even better book on one of our floral design spring courses and design your own arrangements. Book a course at Rhubarb & Roses before the end of February and receive 10% off. Happy New Year everyone and happy shopping!